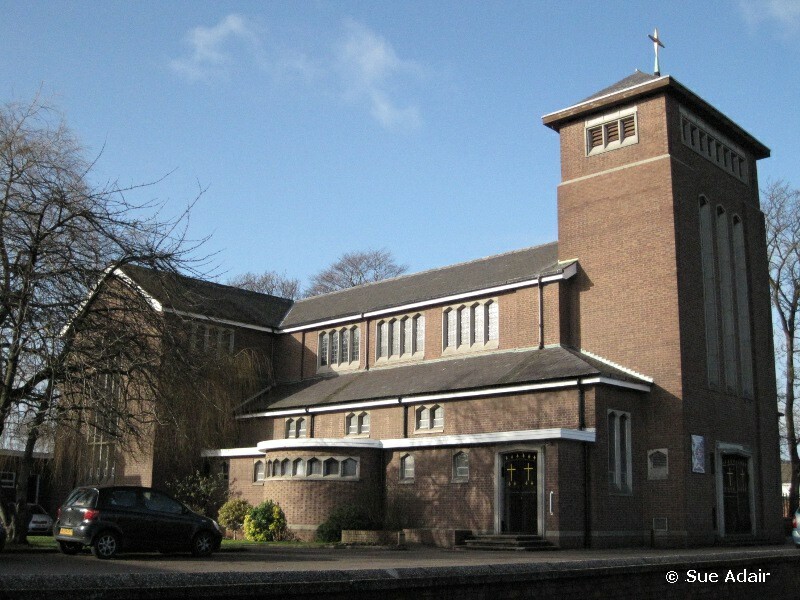 Christ the King is a vibrant, friendly and welcoming parish set in the heart of Bromborough. We are an active community across a diverse set of groups from tots to the young at heart. This is a thriving, family community that comes together to share their faith and support each other. Come and find out how you can be part of our parish. Caritas Diocese of Shrewsbury is a leading provider of high quality social care and family support for children, families and communities. They are recruiting 2 part-time Early Help Support Workers (21 hours and 28 hours term-time only). You will give practical help and emotional support to families experiencing short or long-term difficulties. Full details can be found on the notice board. To apply please visit www.caritasshrewsbury.org.uk Closing date is 4pm Tues 23rd April. 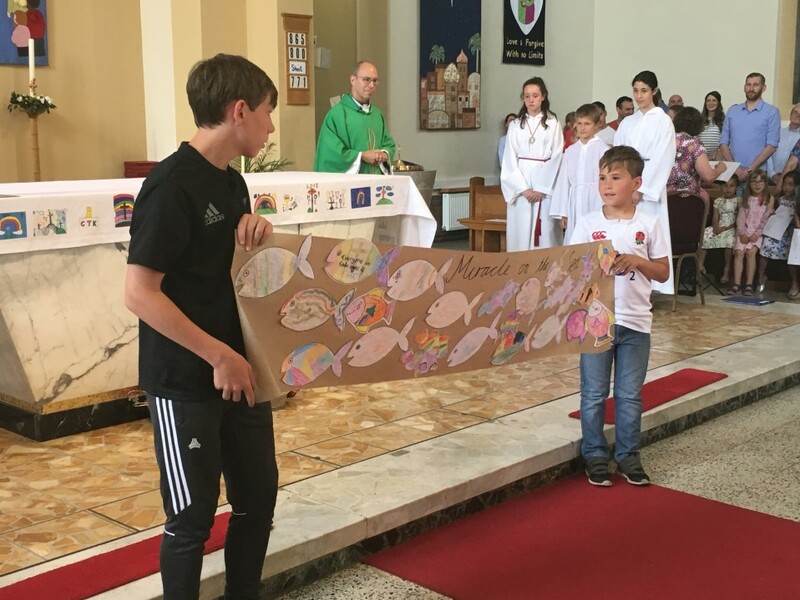 A vacancy has arisen for a Deputy Director of Schools within the Diocese of Shrewsbury assisting in providing leadership, vision, professional advice and strategic direction to support the statutory and canonical work of the Bishop and Diocesan Trustees in promoting and safeguarding the interests of Catholic Education and ensuring the highest standards in Catholic schools, academies and colleges. 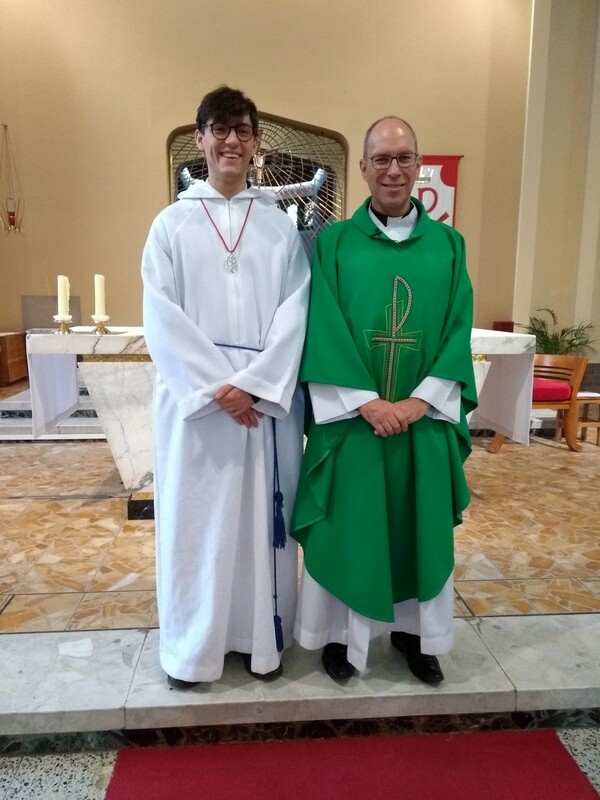 For more information and an application form please visit http://www.dioceseofshrewsbury.org/about-us/curia/vacancies Completed applications should be sent to recruitment@dioceseofshrewsbury.org Closing date is Friday 10th May 2019. PRAYER SPONSORS: We are looking for prayer sponsors for the children who are preparing to receive the sacrament of Holy Communion. If this is something you are willing to do then please leave your name on the sheet in the porch or contact the school office on 334 4345. If you know of anyone who would like to be a prayer sponsor but who is unable to get to church, please let them know about it too. On behalf of the children, thank you! 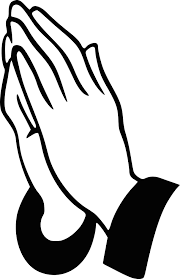 Your prayers are very much appreciated! 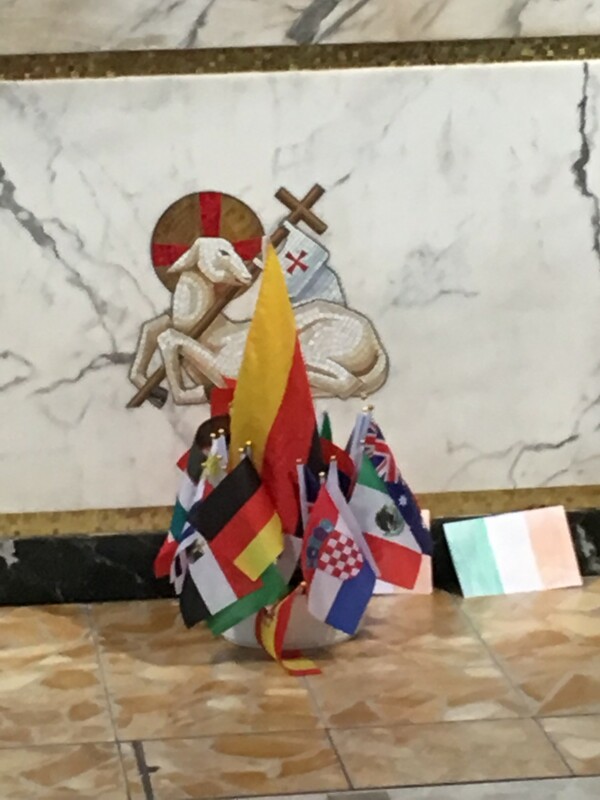 PILGRIMAGE: Fully escorted Pilgrimage to Knock Shrine, Ireland, 03rd July 2019 from Bristol. £649.00 pp sharing. Price includes flight with 10kg hand luggage, transfers, 4 nights in Knock House Hotel with FULL BOARD. All entertainment/ day trips and guided tours included. Single room supplement £100. Contact Patricia on 01268 762 278 or 07740 175557 or email knockpilgrimages@gmail.com. Knock Pilgrimages is a member of the Travel Trust Association and is fully protected by ATOL T7613. 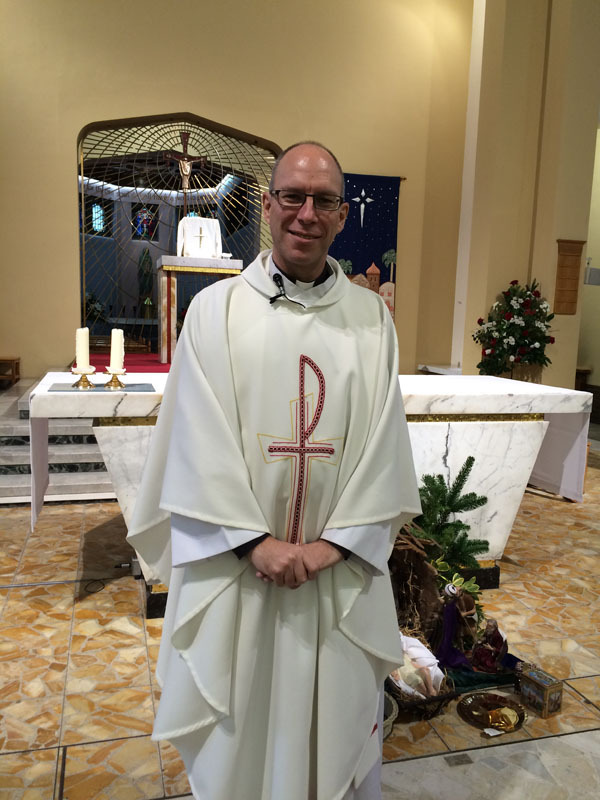 PILGRIMAGE TO THE HOLY LAND: Lead by Bishop Mark 21st - 28th October 2019. There is an adult and a youth pilgrimage running alongside each other. If you are interested or for further details please contact the parish office for a brochure. 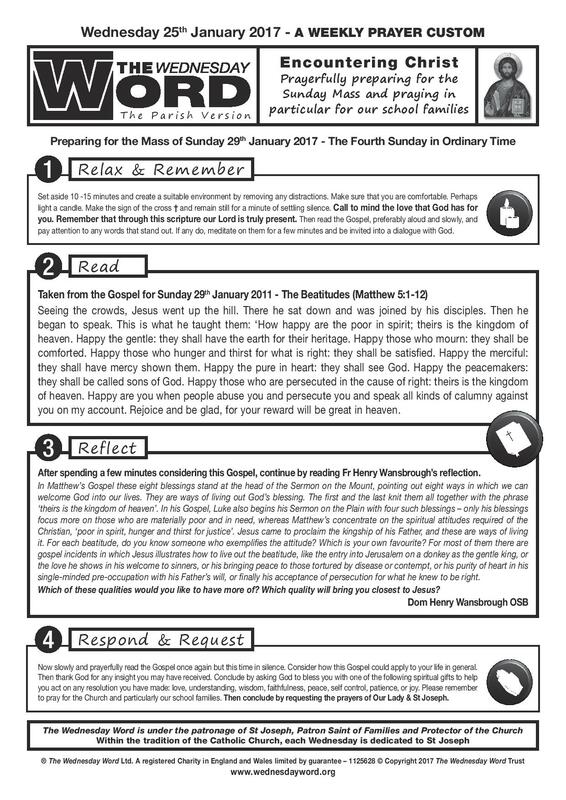 EUCHARISTIC MINISTER: The rota for May is now available in the Church Porch. READERS: The rota for April can be found here. PARISH COUNCIL: Minutes from the meeting on the 10th March are available here. The parish of Christ the King sometimes collects personal information about parish members. We try our best to ensure that all personal information that is collected about parish members is collected, processed and stored in accordance with the General Data Protection Regulations. The personal information that we collect is retained only as necessary and used by the Parish, or the Diocese for the benefit of the Parish Community. You can read our full privacy notice at http:www.dioceseofshrewsbury.org/about-us/privacy-notice.